Your dog park experts! We help make communities more pet-friendly with our selection of customizable, high quality dog park products including agility equipment, pet fountains, site furnishings, pet wash stations and much more. We also offer complimentary design services and in stock items for fast shipping. 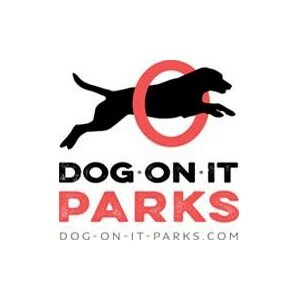 Contact us today for all your dog park needs! 10% off all orders and free delivery in a 15 mile radius of Everett.